Allergies got ya down? This deal will lift your spirits! 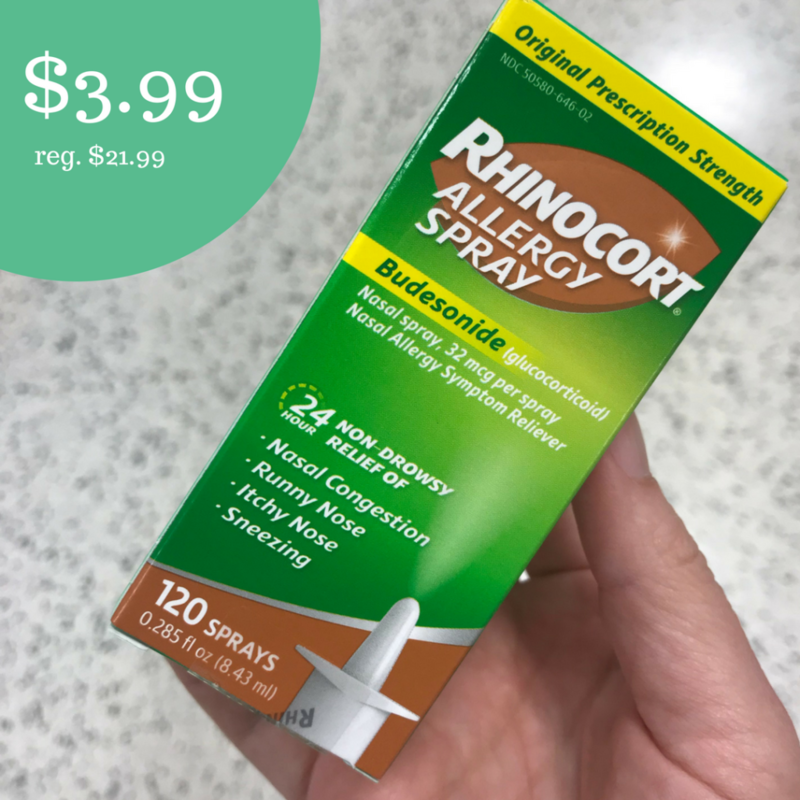 You can get Rhinocort Allergy Spray for $3.99. It is normally $21.99 so this makes for huge savings.